Our world likes big things—and things keep getting bigger. For example, did you know that 20 years ago, a can of Coke was nearly one-third the size it is today? Or that bagels were also about a third smaller? Even the plates we eat on have gotten larger. All this means that we're eating more. And that's a problem. Being overweight causes health problems, even in kids. 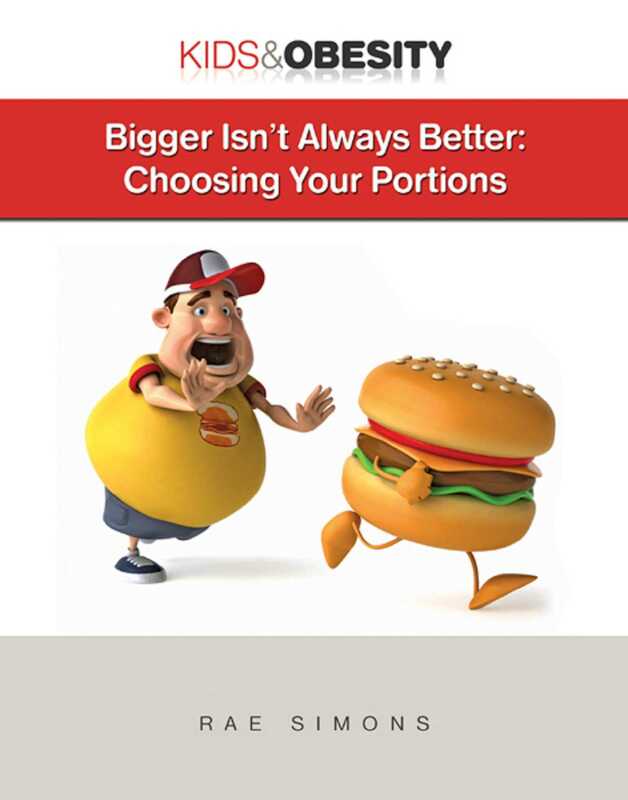 So it's time to take a look at portion sizes—and do what's right for your body!